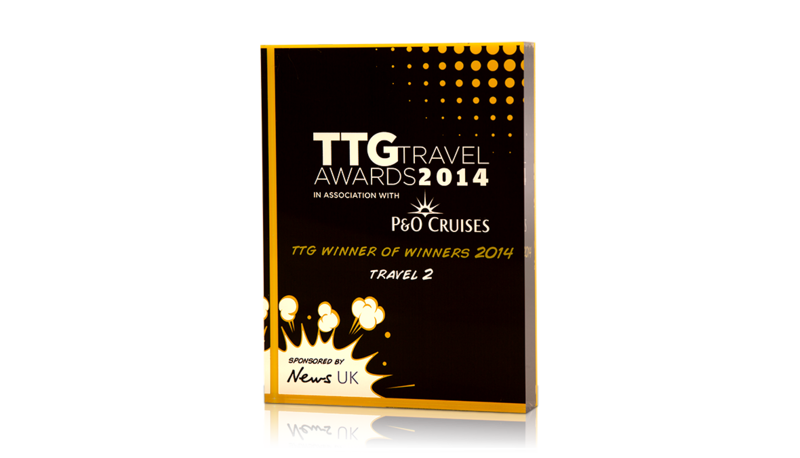 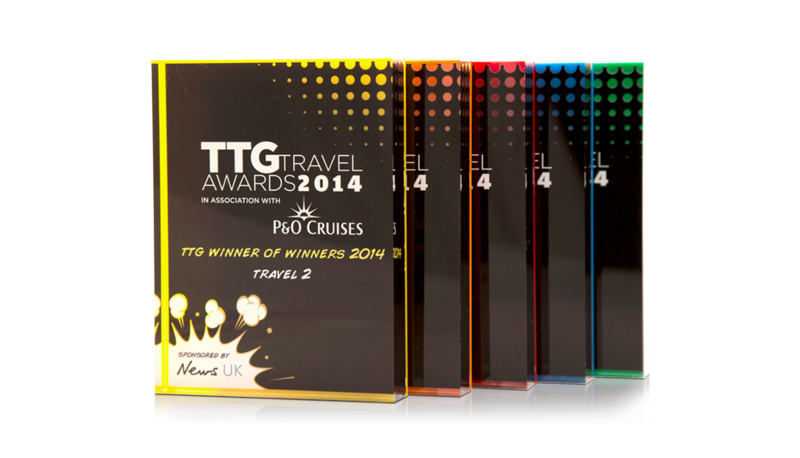 These tablets were created for The TTG Travel Awards. 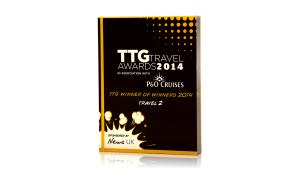 Using a bespoke design on our range of acrylic tablets, the finished pieces had bold, eye-catching colour printing and acrylic backing. 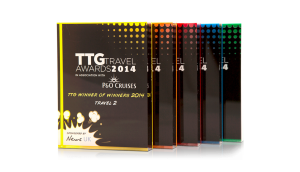 They could be easily personalised with the winner’s details, and were freestanding.